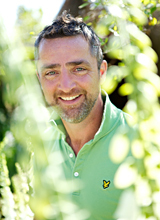 Damian Costello has been designing and bringing to life urban and larger rural gardens for over ten years. He describes himself as a designer who is also a plantsman which arises from a lifelong passion for rare and unusual plants. In design terms, his gardens are distinguished by strong plant combinations balanced by arresting structural elements. 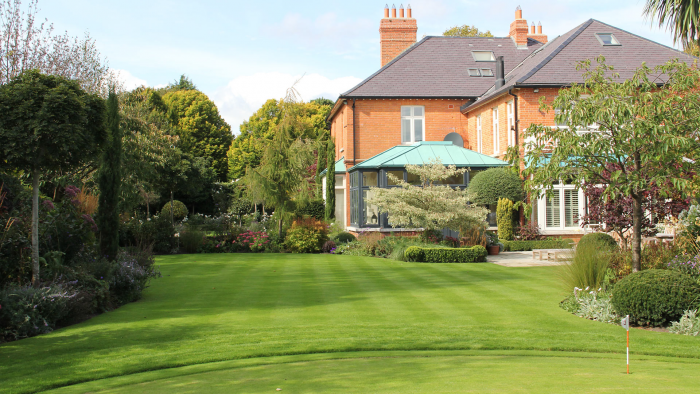 Clients range from busy career people with a love for design to lifelong plant enthusiasts. Damian enjoys the different challenges posed by this mix – the former an engaging exciting space outside and the latter, a stake in bringing a garden concept to fruition over its lifetime. Costello says ‘You can achieve a big impact on a relatively small budget, even the smallest yard or balcony can become a beautiful outdoor space’.